CBC is proud to partner with the Quebec Community Groups Network for the tenth edition of the Sheila and Victor Goldbloom Distinguished Community Service Award. CBC Montreal's Sean Henry hosts tenth edition of the Goldbloom Awards. The award honours individuals who have gone above and beyond in contributing to the vitality and reputation of the English-speaking community. On Nov. 1, four inspirational leaders of the English-speaking community are being celebrated. 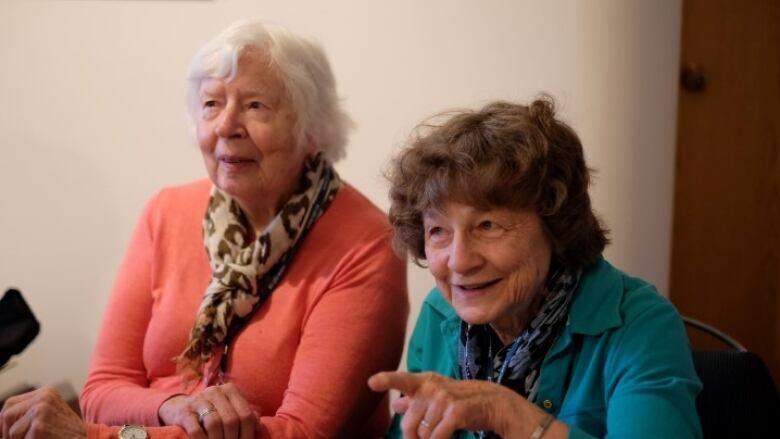 Murielle Parkes and Olga Melikoff, known to many as the mothers of French immersion, and businessman John Rae are being honoured with Sheila and Victor Goldbloom Community Service Awards. Hayley Campbell has been chosen for the fourth annual Young Quebecers Leading the Way Award, which recognizes the outstanding achievements of English-speaking Quebecers under the age of 30. 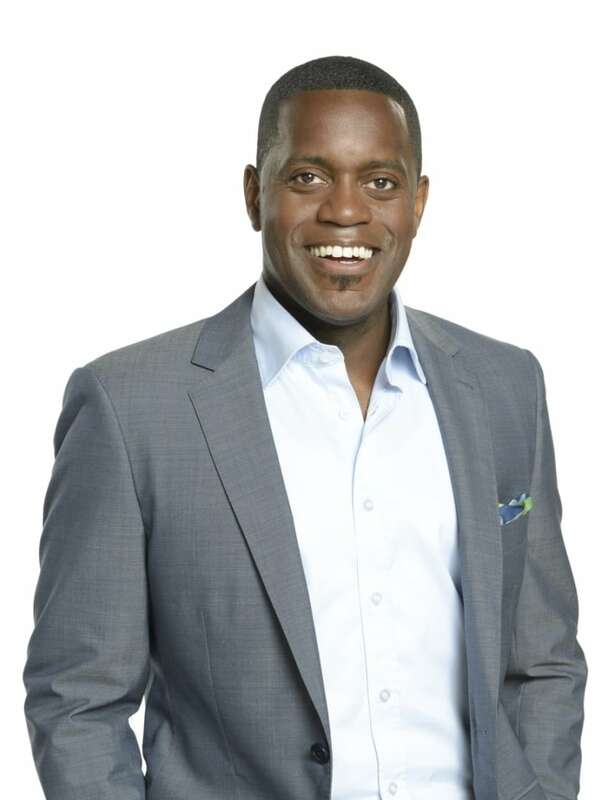 The event, which is co-sponsored by the Fondation Notre Home Foundation, will be emceed by CBC Montreal weekend anchor Sean Henry. The Goldbloom award, established in the couple's honour by the QCGN in 2009, celebrates engaged citizens like Victor Goldbloom (1923-2016), a physician and politician, and Sheila Goldbloom, who was a longtime professor in McGill's social work school and a mentor to many.